WAC Lighting Miniature line voltage H-track luminaire in white color, has metal body and polycarbonate adapter for longer use. 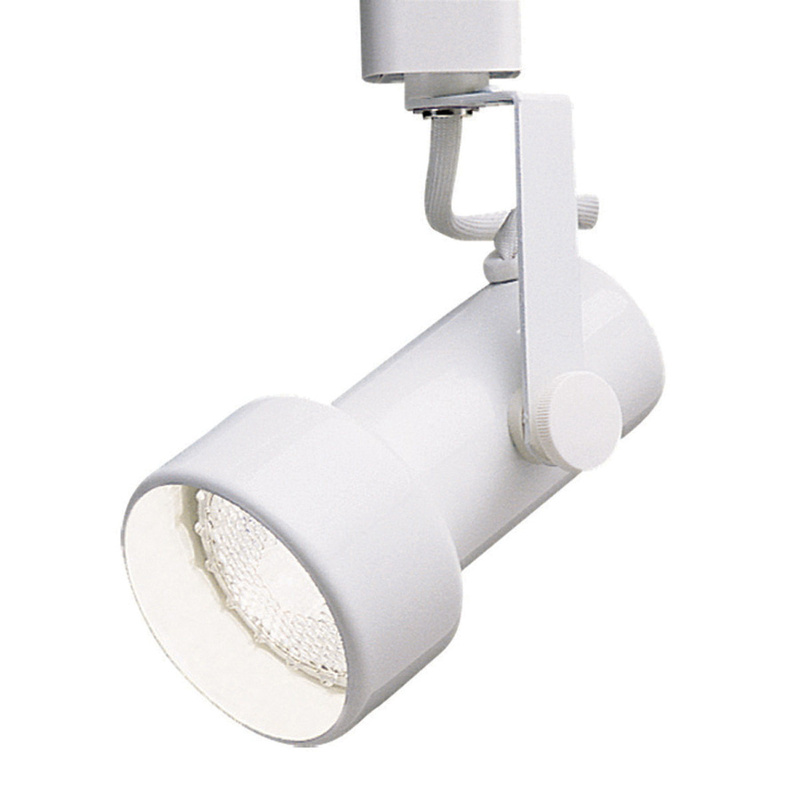 The luminaire utilizes (1) BR20 60-Watt lamp for energy efficiency, superior color rendering and long life. It features 350-degree horizontal rotation and 90-degree vertical tilt. It is fully enclosed back to prevent light leaks and can be easily re-lamped from the front without the use of tools. It is suitable for homes, retailers, national chains and business establishments. H-Track luminaire is UL, cUL and ETL listed.